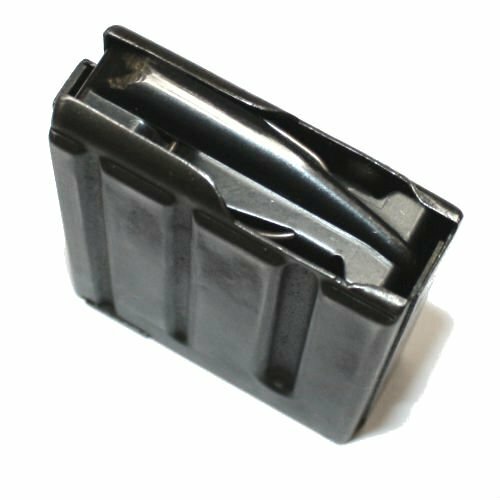 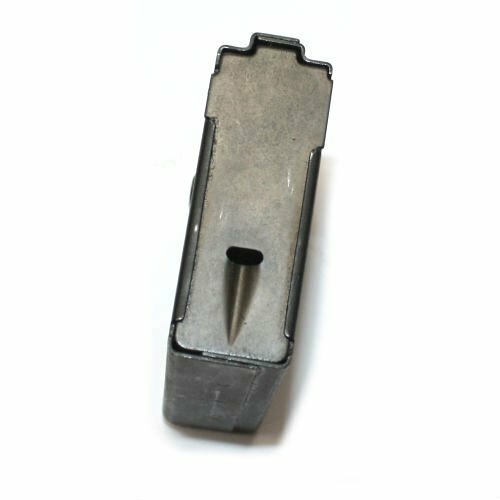 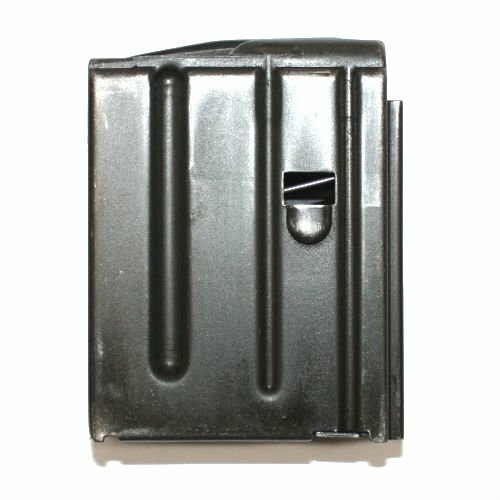 FN FNC 10rd steel magazine in G-VG condition. These original Belgian made FNC mags also work in the M16/AR15 and SCAR 16 series of weapons. 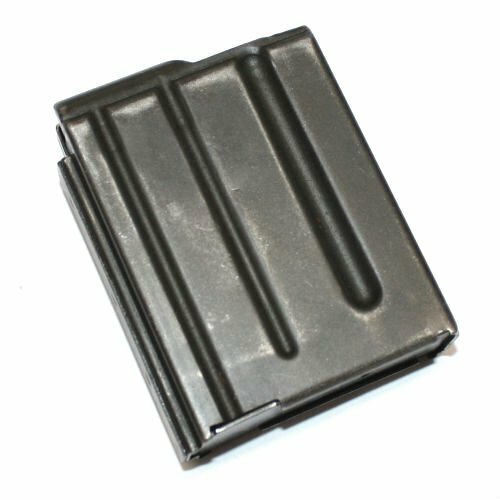 Belgian made FNC mags are hard to find. 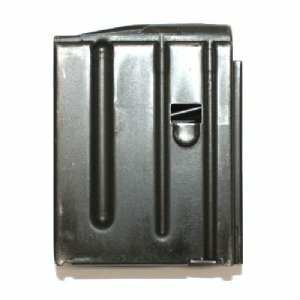 These appear to have been well cared for before being put away in long term storage. Average mag has 75% of its finish. All of these mags are pre-ban, made prior to 1994. 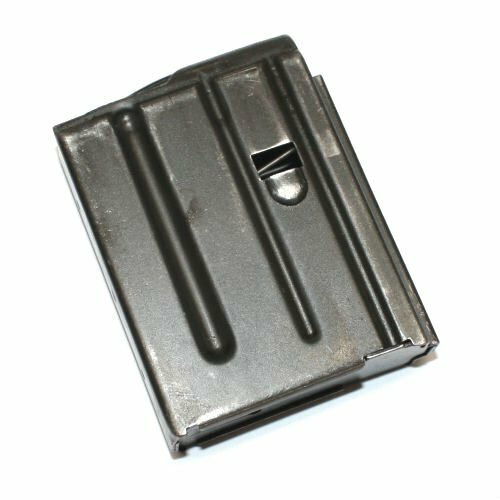 This great quality steel mag is perfect for ban-states or shooting off a bench where long mags get in the way.